The subject for this layout is our camping trip to Lake George, NY in 2010. It was HOT & then it RAINED but we still had a great time. We've camped there before & hope to go back again. This is a kit from The Paper Loft. Each year I love taking their classes at the Creating Keepsakes Convention (CKC). If you're a scrapper & have never attend one of the CKC events you should go at least once. This year, CKC moved the PA event from Valley Forge to Lancaster. Good move CKC! 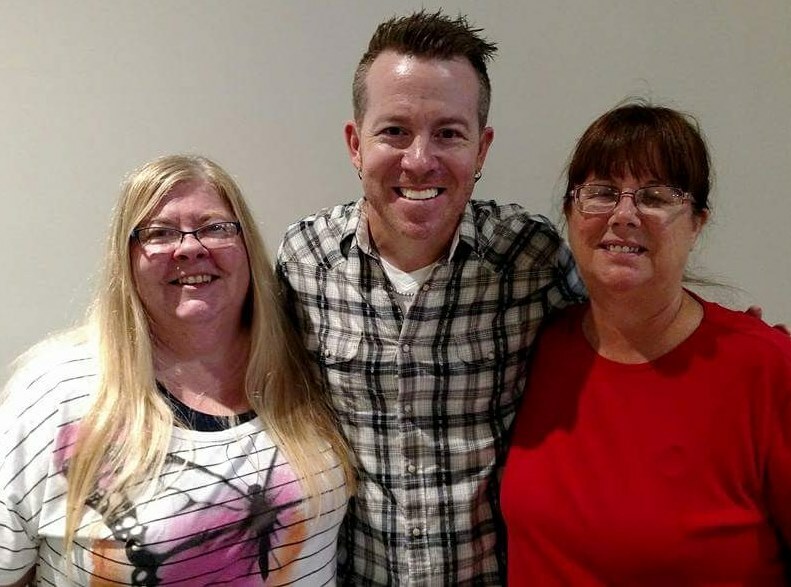 I usually attend with other NEPA Gigglers & this year it was with Lisa, Jeannette & Shannon. As usual, we had a fabulous time! Great shopping, food & a lot of laughs! 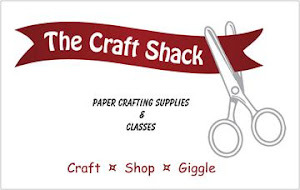 The Paper Loft has high quality paper, great designs & their classes are very well taught. Not only do they have kits, they also have packs of paper & accessory sheets. This is another company that you'll see on my blog in the future. The title on the left page was torn at the bottom & the sponged, as were all edges of the mats & accessories you'll see. I used Color Box Chalk Chestnut Roan. The lantern was cut out & then popped up & you'll see more of them in the rest of the layout. The page on the right has a cute camping list & I checked the items we took with us. To the right is a mini album. This is such a great idea so you can add a lot of pictures. The Paper Loft uses this concept quite often with other kits too. Lisa suggested I post the other pages of the mini album and it was a good one! I used another sheet of their paper to print off my journaling. I randomly cut the journaling out & sponged the edges then mounted them on the pages of the mini album. Now you're probably wondering how you can look at pages once its in the page protector. Before adhering the mini album on the 12X12 sheet, you place the base sheet in the page protector. Then cut a slit in the page protector just wide enough so you can slip the last page of the mini album into the page protector and adhere it to the 12X12 page. When you cut the slit, you'll need to open to the last page & measure because the mini album is bound at the top & it won't slip all the way in the protector. Also, remember to put something inside so you don't cut the base paper. The mini album will be on the outside of the protector (except the last page) so you can open it up to view the pictures. Cute, huh? I have to say I don't think these pictures do justice to the layout. In person, the colors are brighter so I hope you check out the website links above for The Paper Loft & CKC too. Thanks for looking! Your right about the pictures not doing it justice. This is an incredible LO with plenty of pictures and so many extras. 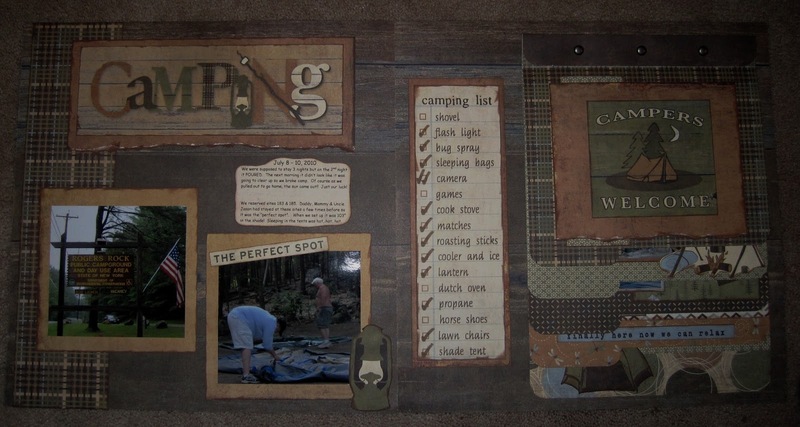 Your journaling looks great on your picture pages. Fabulous!